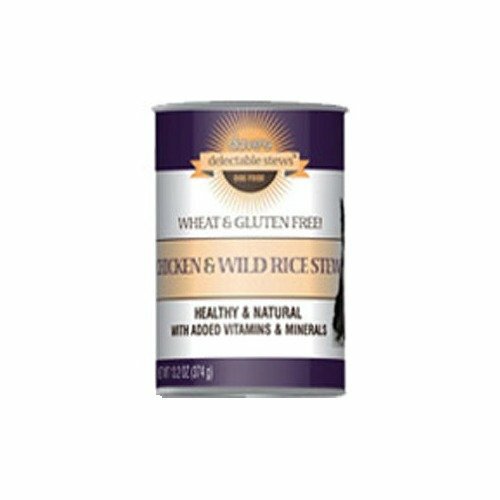 Dave'S Pet Food Chicken And Rice Stew Food (12 Cans Per Case), 13.2 Oz. 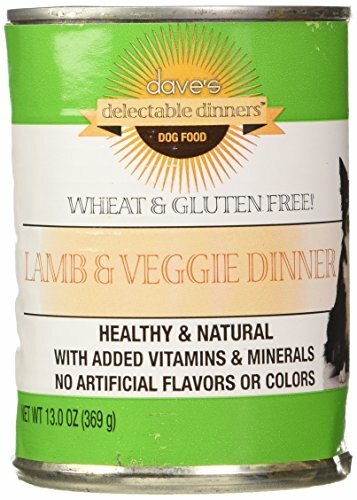 Dave'S Pet Food Lamb And Veggies Dinner Food (12 Cans Per Case), 13.2 Oz. 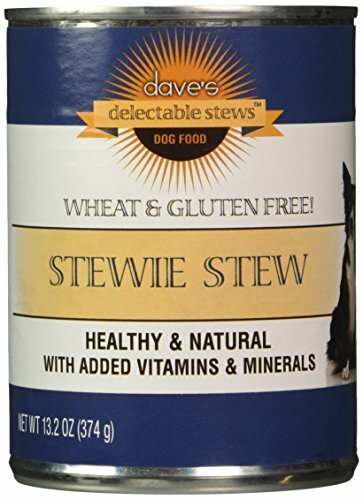 Dave'S Pet Food Stewie Stew Food (12 Cans Per Case), 13.2 Oz. 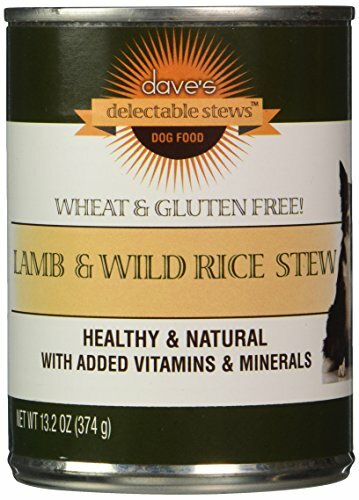 Dave'S Pet Food Lamb And Rice Stew Food (12 Cans Per Case), 13.2 Oz. Dave's Delectable Lamb & Veggie Dinner is full of real meat & healthy vegetables. 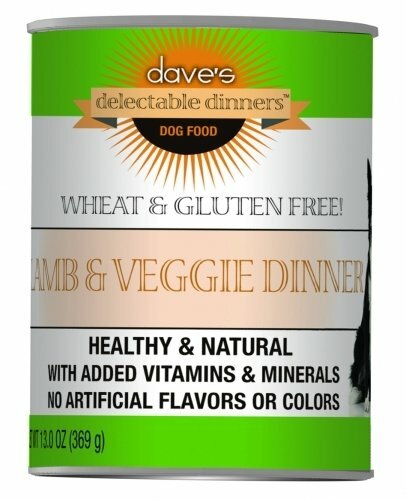 This dog food has added vitamins and minerals with no grains, artificial flavors or colors.